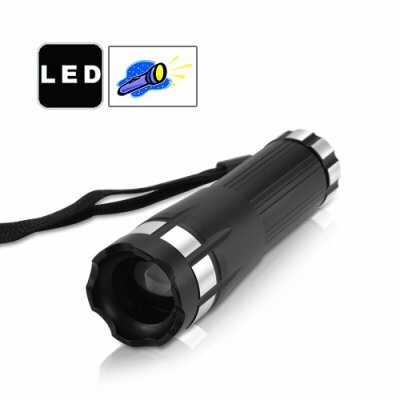 Successfully Added FlashMax F11 - CREE LED Flashlight with Adjustable Beam Size to your Shopping Cart. Continuing the success of our popular FlashMax series CREE LED torchlights comes our latest addition, the FlashMax F11 shares all the excellent features of our existing top of the line torchlights such as 180 lumen output and extremely durable aircraft quality aluminum casing, as well as adjustable beam size to suit your needs! The CVGF-LT11 is perfect for police officers, security officers, military personnel, home use, business use, keeping in car glove compartments, gifting, and especially reselling online.